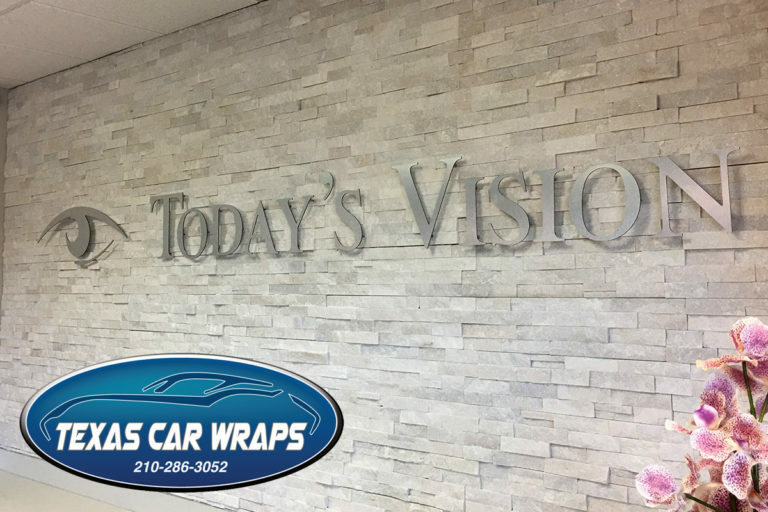 Texas Car Wraps also offers custom banner services to the entire state of Texas. 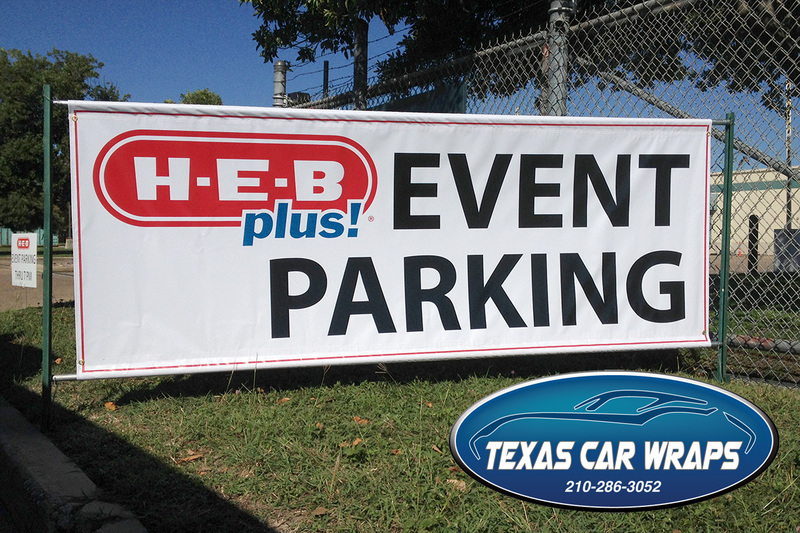 Banners are great for making bold statements indoors and outdoors. 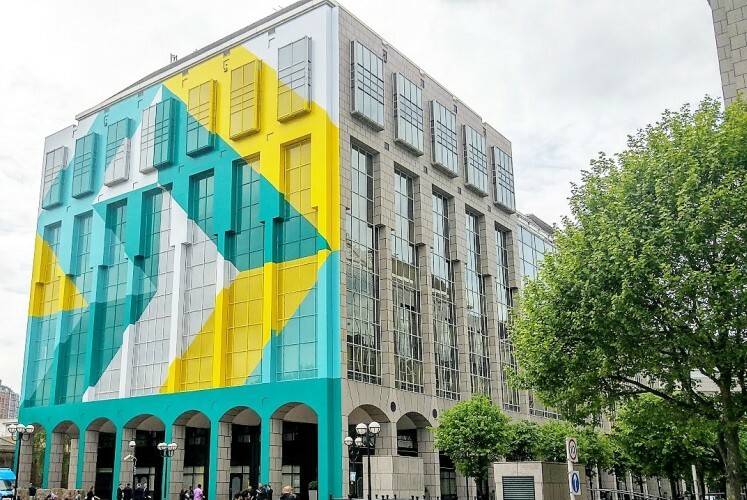 We can help your brand make a statement. LEARN MORE! 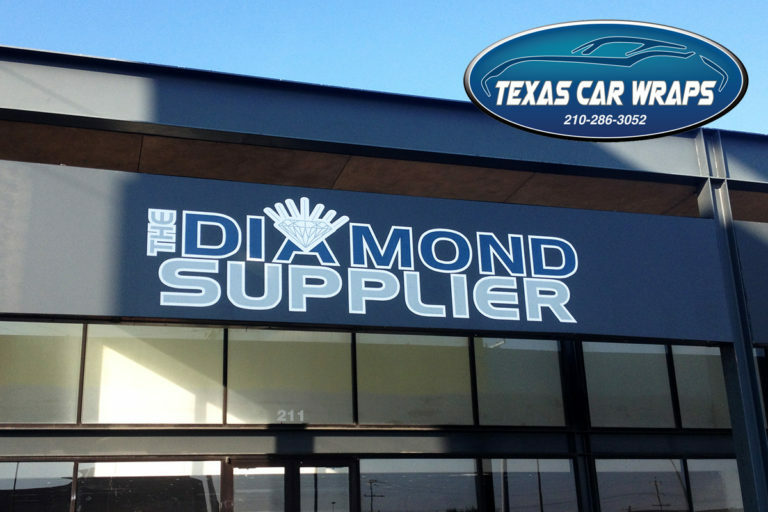 Custom signs are another one of our specialties. 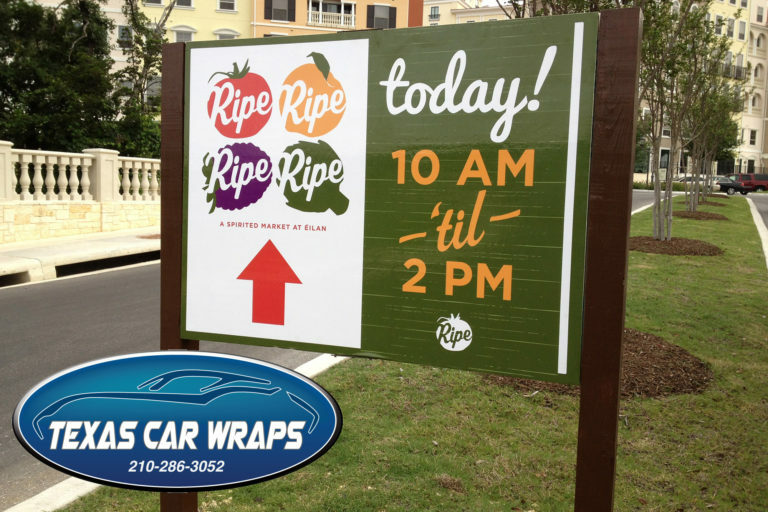 We can help increase your traffic and sales with a professionally produced sign. With over 75 years combined experience, we have the knowledge to make your marketing campaign a huge success! LEARN MORE! 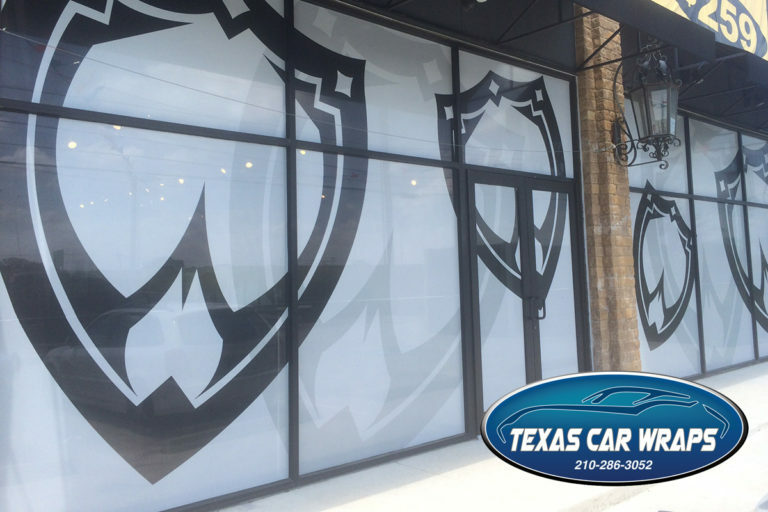 Custom window graphics are a great way to make your storefront stand out . 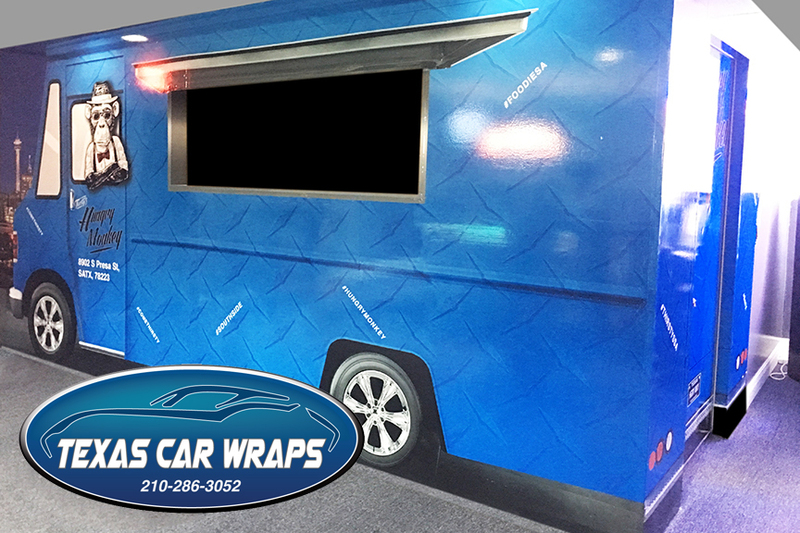 Whether you’re a restaurant, pub, athletic store, or a dentist – Texas Car Wraps can make it happen! 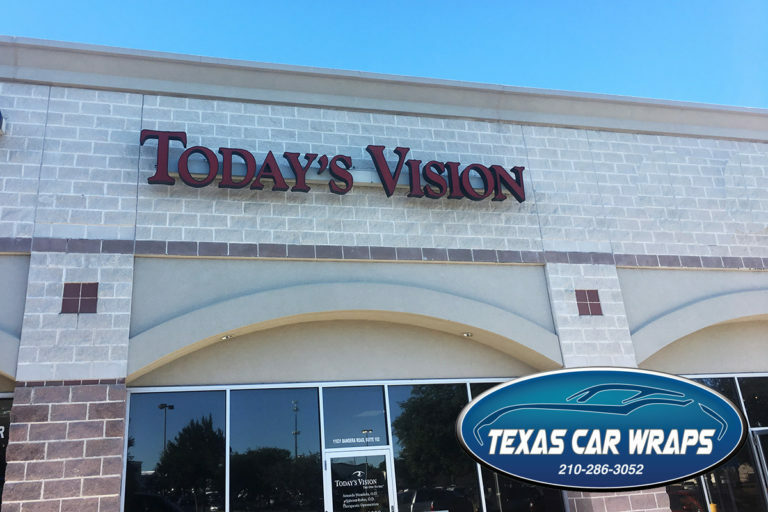 Call 210-286-3052 for more information. 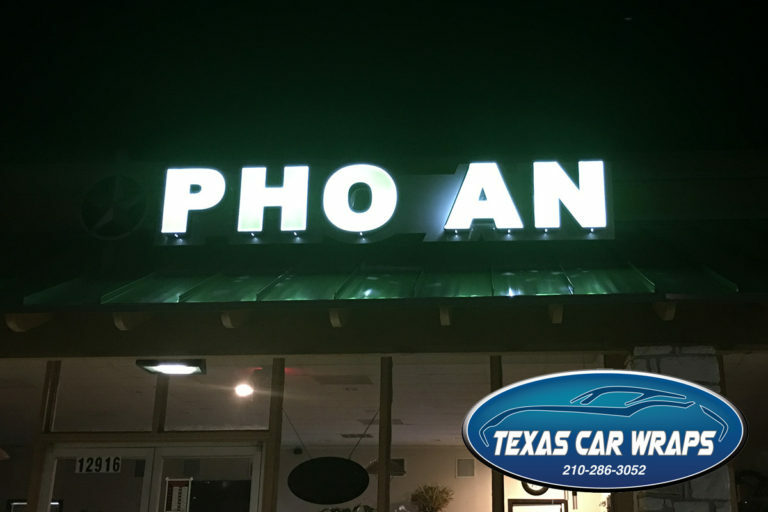 Texas Car Wraps updated their profile picture. Sand Silo tower graphics installed 12 stories above the ground for Twin Eagle fracking sand supplier in Texas Oil Field.